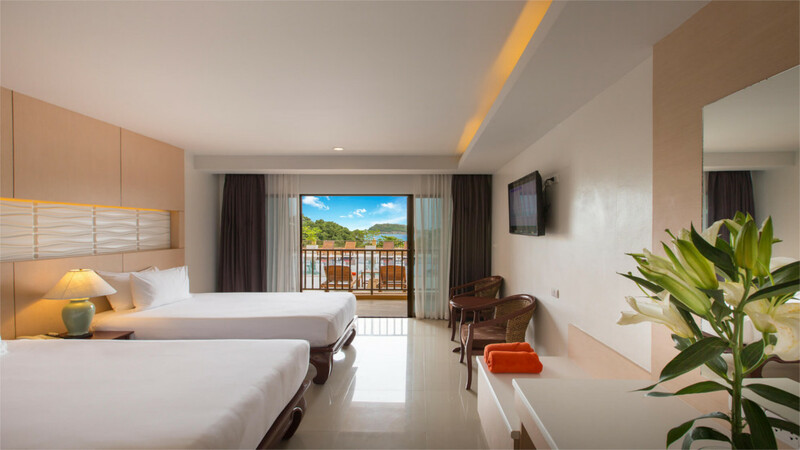 Nestled on a hillside overlooking the stunning palm-fringed Kata Beach, the superb Chanalai Garden Resort provides an enchanting location for a dream Thailand getaway. 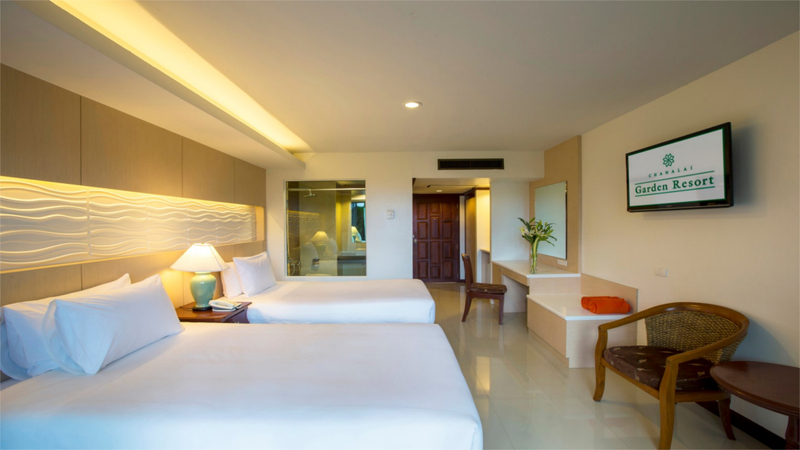 Perfect for families, couples, or friends, you will find stylish rooms and a host of fantastic facilities, including adult and children’s swimming pool and 2 restaurants. 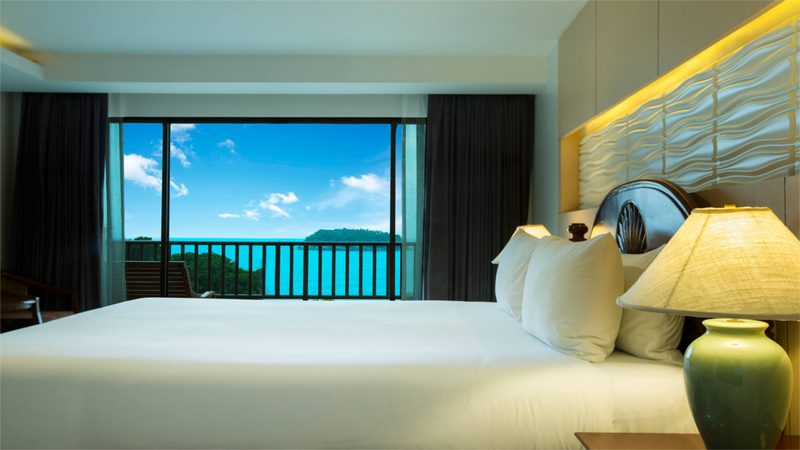 An unforgettable holiday awaits on the stunning island of Phuket. 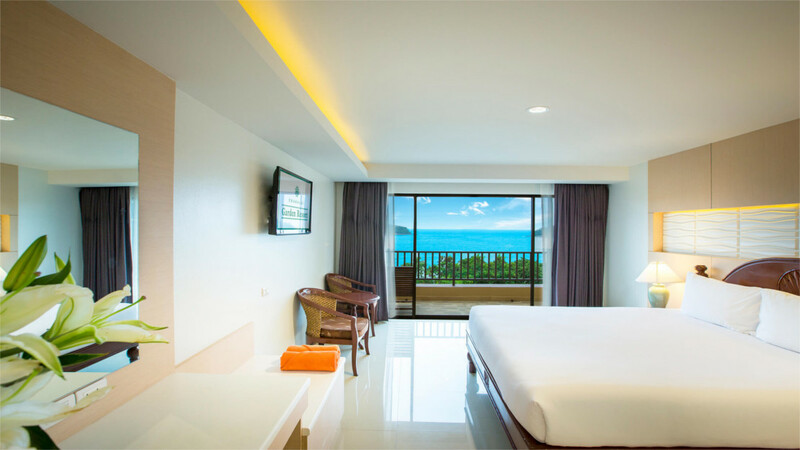 Kata Beach is approximately a 1-minute walk away from the Chanalai Garden Resort. 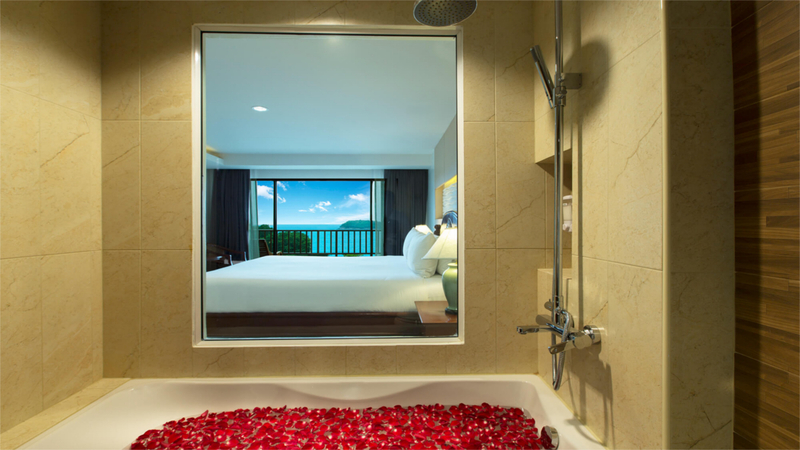 The Chanalai Garden Resort is just a short stroll away from shops, bars and restaurants in the resort of Kata Beach. 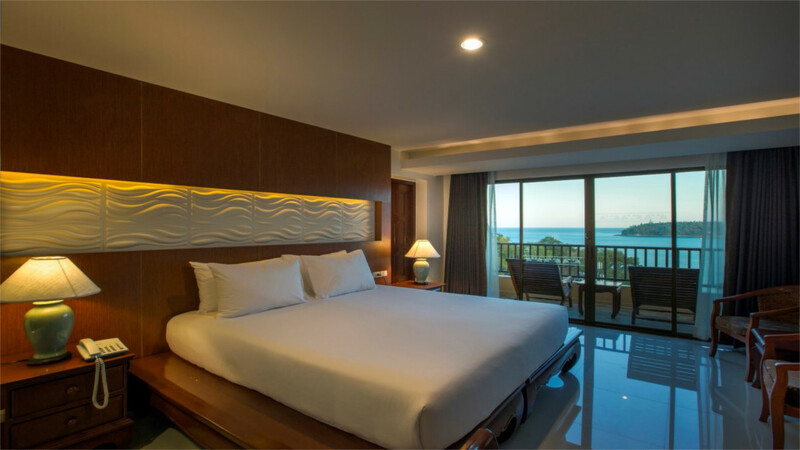 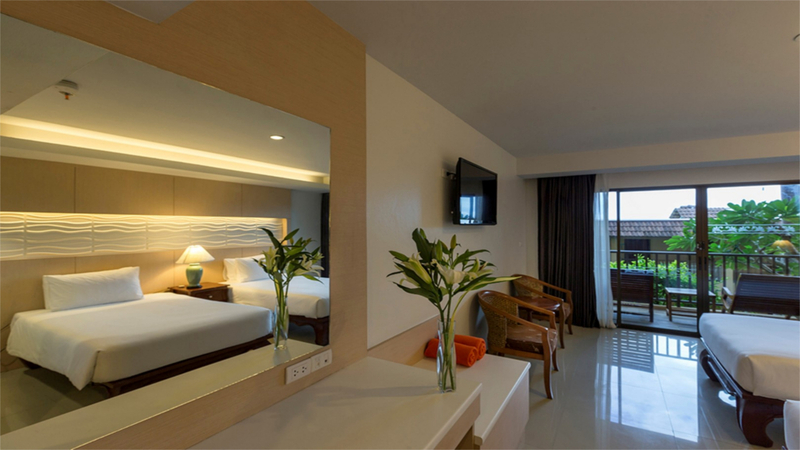 Phuket International Airport is approximately 47km away from the Chanalai Garden Resort.